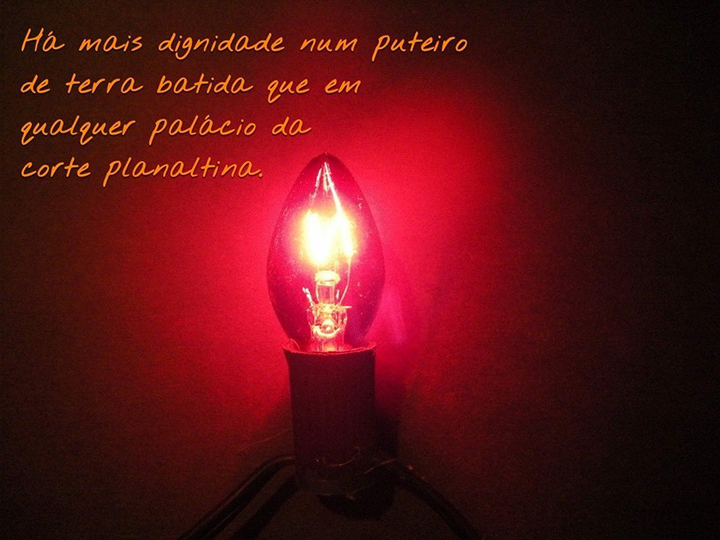 There is more dignity in a cheap whorehouse than in any of Brasilia’s courts. 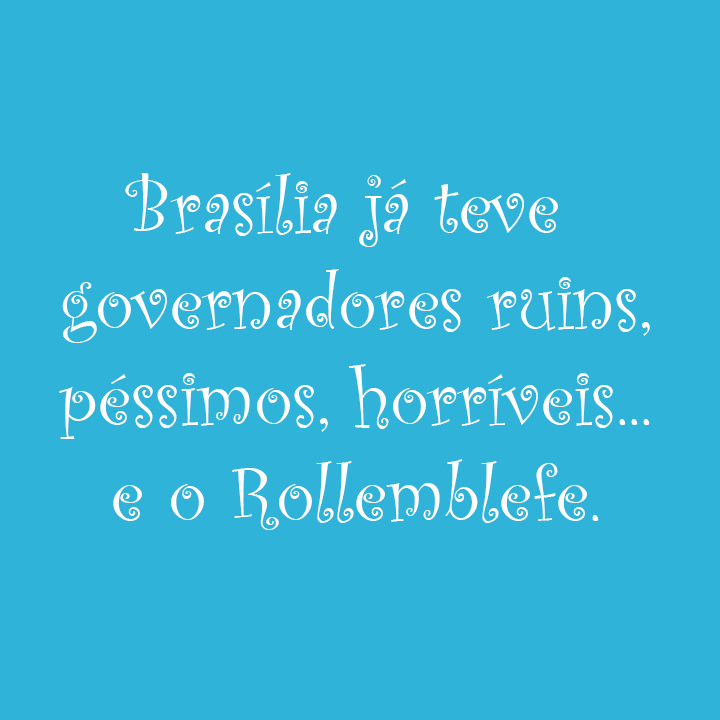 Brasilia has already had bad, terrible, horrible governors… and Rollembluff. 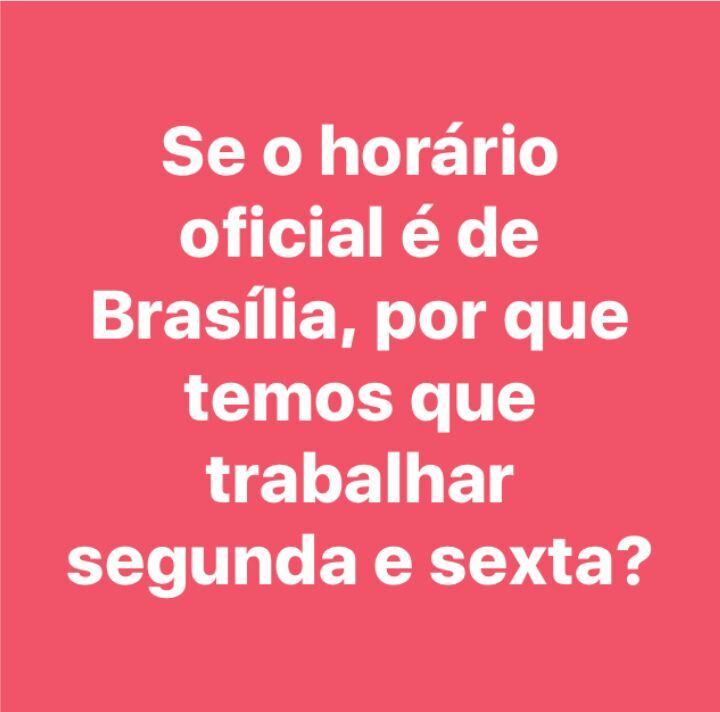 If Brazil’s official time is Brasilia’s, why do we have to work from Monday to Friday? 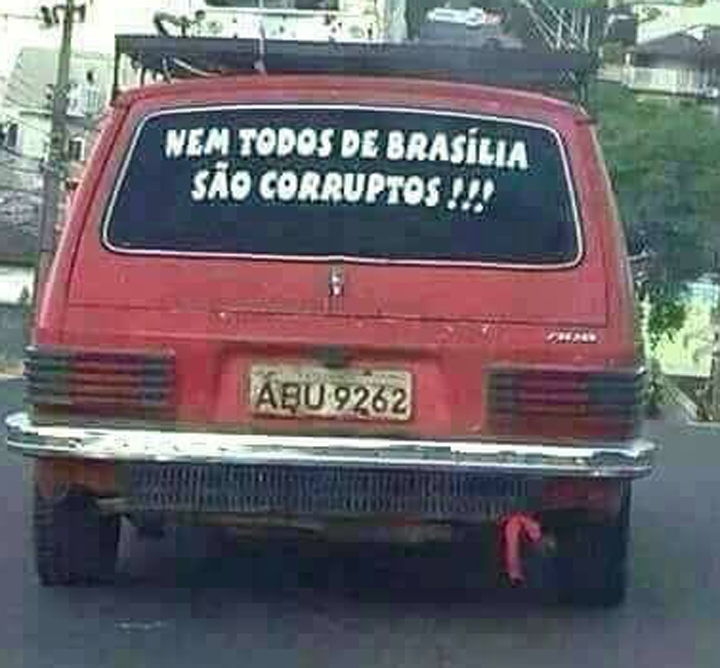 Not everyone in (a) Brasilia are corrupt!!! They are going to change the name of the “3 Branches Square”. 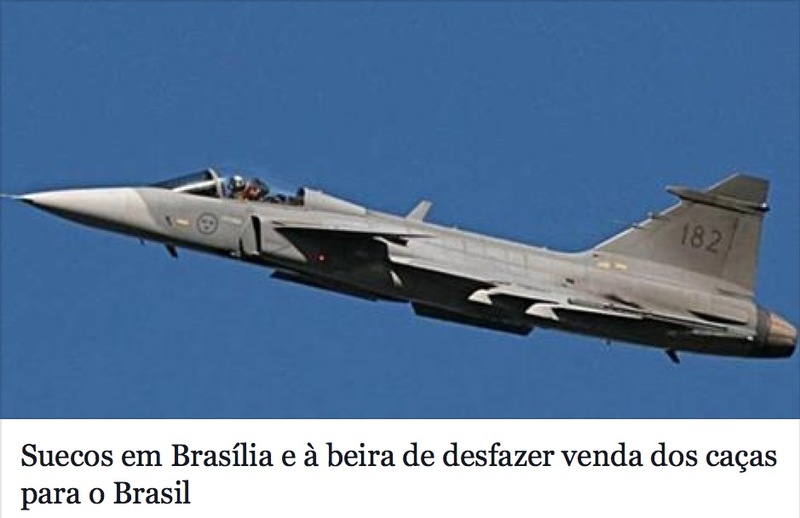 (Below the picture): Swedish are in Brasilia, ready to cancel sale of fighter jets to Brazil. Abutres a comer o fígado da nação! Abro O Globo e, de cara, três aves de rapina na primeira página: 1) PF faz busca na casa de Collor em Brasilia e Maceió; 2) Costa reafirma pagamento de propina a Renan e 3) PF mapeia dinheiro pago a ministro Zé Dirceu. Quantas provas incontestáveis são necessárias para prender essa corja? Vultures eat the nation’s liver! I barely start to read O Globo newspaper and find three brids of prey on the cover: 1) Former president Fernando Collor de Mello’s homes in Brasilia and Maceio are being searched by the Federal Police; 2) Former Petrobras director Paulo Roberto Costa confirms payment to Senate president Renan Calheiros and 3) The Federal Police tracks the money paid to former minister José Dirceu. How much uncontested evidence is necessary to put these scoundrels in jail? Cristaliza-se nos bastidores da política brasiliense a visão de que o ex-secretário Hélio Doyle continua dando as cartas no GDF (apelidado por ele de Governo de Brasília). Um sinal explícito veio do sub-secretário de Imprensa, respeitado e experiente jornalista Ricardo Callado, que pediu demissão do governo na semana passada. No Facebook, Callado disse que estava saindo porque Hélio Doyle, mesmo demitido, continuava mandando. 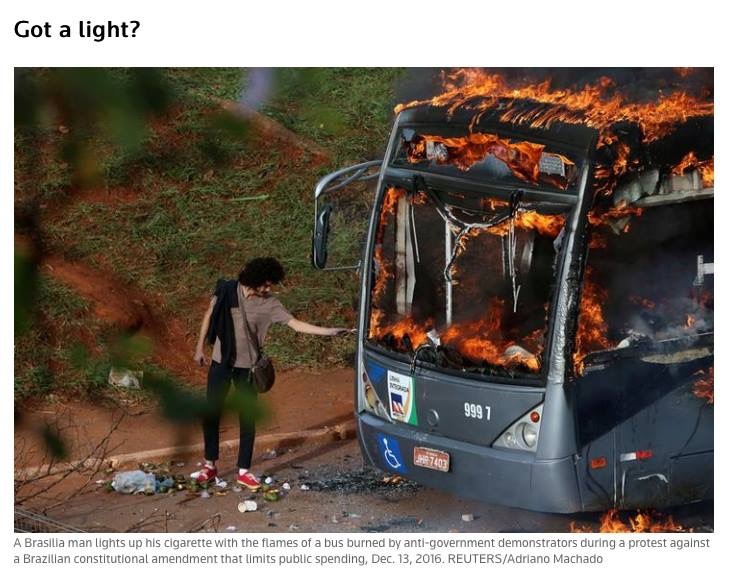 Ele escreveu isso assim mesmo, nesses termos, mas todo mundo fez que não viu. Nas últimas horas, circula nos porões da política o boato de que houve reunião no GDF, domingo de tarde, com a presença de Hélio Doyle, quando ele reorientou a equipe de Comunicação Social do governo para o enfrentamento com a presidente da Câmara Legislativa, Celina Leão. 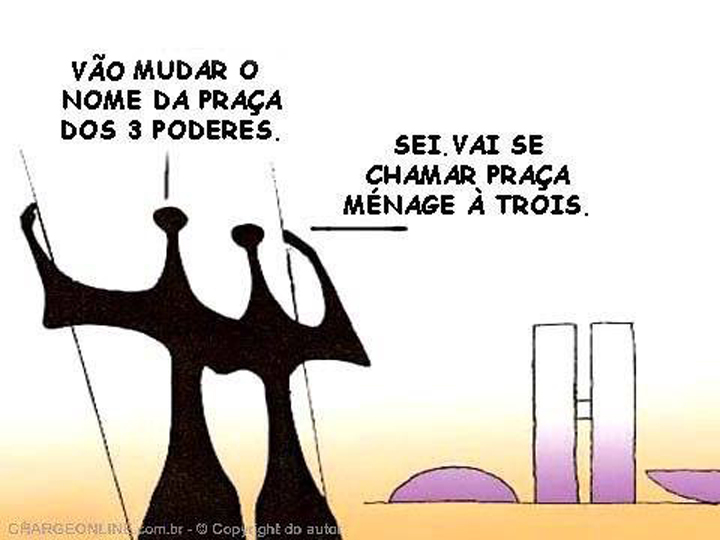 Consta, como boato, que haveria gravação desta reunião, mas parece que alguém tenta negociar esta fita, como costuma acontecer muito na sujeira da política brasiliense. Se tudo for mentira, vale a pena se observar melhor o GDF, que precisa mudar – mas talvez não mude nunca. 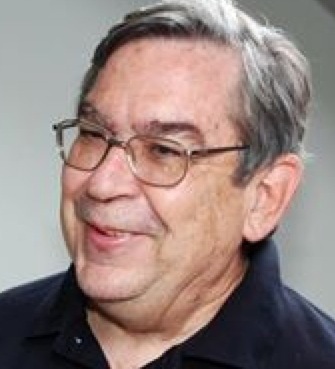 It is becoming more and more clear for those who operate the brasiliense politics that former secretary Helio Doyle continues to call the shots in the GDF (acronym for Government of the Federal District; Doyle, however, nicknamed it “Brasilia Government”). An explicit sign came from the Press undersecretary: the respected, experienced journalist Ricardo Callado called it quits last week. On Facebook, Callado said the was leaving because Helio Doyle, although fired from the GDF, was still calling the shots. He wrote it like that, with those words, but everyone pretended not having seen it. More recently, rumors are circulating about an alleged meeting that occurred last Sunday afternoon with Helio Doyle present. 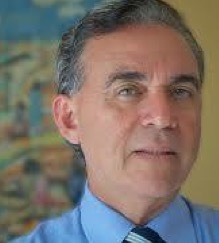 At the time, he directed the GDF Social Communications team to fight the local assembly’s president Celina Leao. Another rumor is that there would be a recording of that meeting. It looks, though, that someone is trying to negotiate (sell) the recording, as it has become the norm in the filthy brasiliense politics. If it is all a lie, at least it’s worth observing the GDF a little more carefully because it needs to change — although this may never happen.